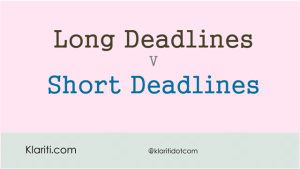 Project Manager’s Dilemma: Soft Deadlines v Hard Deadlines? Is Trying Too Hard Counterproductive? Why are ‘creative’ people so unproductive? What’s the one thing you enjoyed most in Avatar? 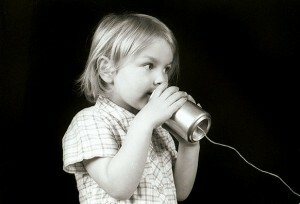 For my Project Management friend is was the video logging. Did you notice that the team kept their reports not in Microsoft Word (i.e. on paper) but as video logs. When trying it out, the protagonist in the movie couldn’t get a handle on it. ‘Don’t worry, you’ll soon get used to it’, was the reply. Well, it worked for them, could it work for you? Here are some of the reasons you might want to consider using video for project management activities. Many are worried that their jobs will be off-shored to India and China. You’re right. They will. But I see this as an opportunity rather than a setback. Here’s how you can take advantage of this right now.